It's well known around town that we Gilflurts like a masked ball and our tale today takes us to one such occasion, though it was far from a happy affair. If you ever receive an invitation to a Gilflurt ball I can assure you that you need not fear assassination, though that's far more than can be said for King Gustav III of Sweden! 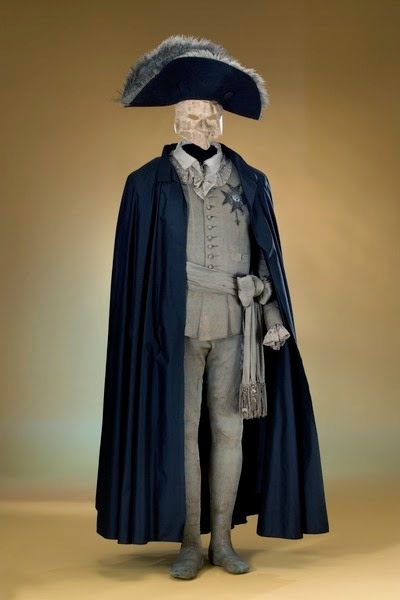 Early in the evening of 16th March 1792, King Gustav III of Sweden arrived at the Royal Opera House in Stockholm to attend a masked ball. Resplendent in his costume, he made sure to proudly display the dazzling star of the Royal Order of the Seraphim for all to see. This was, of course, something of a fatal error and even amongst the swirl of costume and masks, there could be no doubt as to who the monarch might be. Enjoying dinner with friends, Gustav was passed an anonymous death threat written in French yet it did little to spoil the party. After all, this was far from the first such letter he had received in his time and so far all had come to nothing. Instead he finished dinner and went down to join the revellers. In fact, he had hardly been at the party before he found himself surrounded by a party of five men, who had joined our old friend, Baron Carl Fredrik Pechlin, in a conspiracy against the king though the canny Pechlin was, of course, not present at this assassination attempt. All hid their identities behind black masks and as the men greeted the monarch in French, Jacob Johan Anckarström shot Gustav once in the back. The pistol was loaded with balls, nails and scrap lead and iron and the contents emptied themselves into Gustav's back, though he remained on his feet. Panic broke out and the king was rushed from the scene. 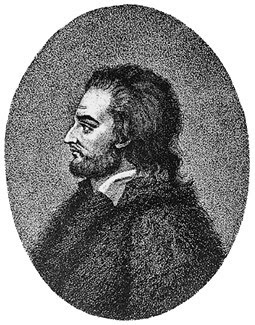 By the following dawn the attackers were in custody and they soon implicated their co-conspirators, all of whom were imprisoned and Anckarström would eventually be executed for his part in the plot. It seemed at first that the plan to remove Gustav had failed yet fate had a final twist to take and far from recovering, the king began to weaken. The wound Anckarström had inflicted turned septic and on 29th March 1792, Gustav III of Sweden died, a victim of assassination. Patron of composer Joseph Martin Krauss. His “Funeral Music for Gustav III” is superb. Sadly, Krauss followed Gustav to the grave only ten months later.